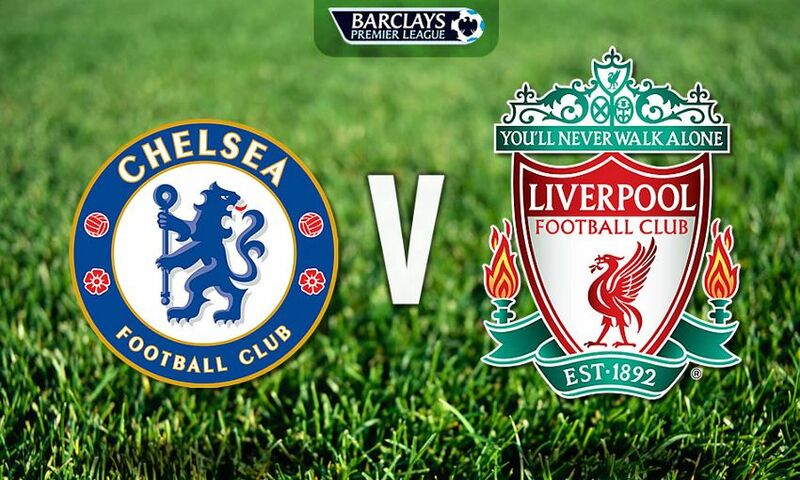 CHELSEA against Liverpool in the Premier League this weekend will see plenty of goals. That’s the opinion of Michael Owen who believes the Reds must keep Eden Hazard quiet to have any chance of winning. 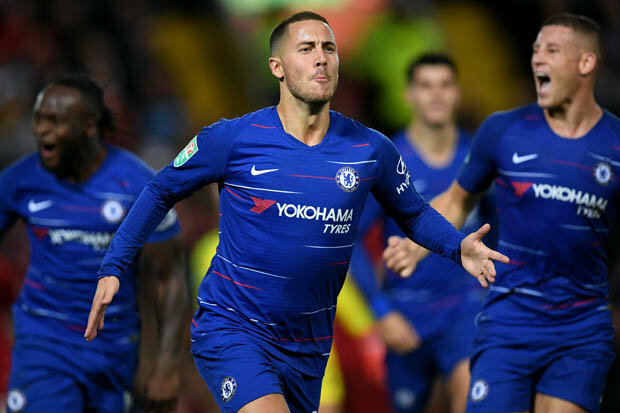 Chelsea knocked Liverpool out of the Carabao Cup last night when the Belgian came off the bench to score a stunning individual effort. And Owen has warned Jurgen Klopp his side must keep Hazard quiet whatever it takes. He told BetVictor: “The biggest game of the PL season to date with Liverpool looking to become just the second side in the history of the PL to win their first seven league games. “Note the other was Chelsea in the 2005-06 season who won their first nine league games en route to the title. 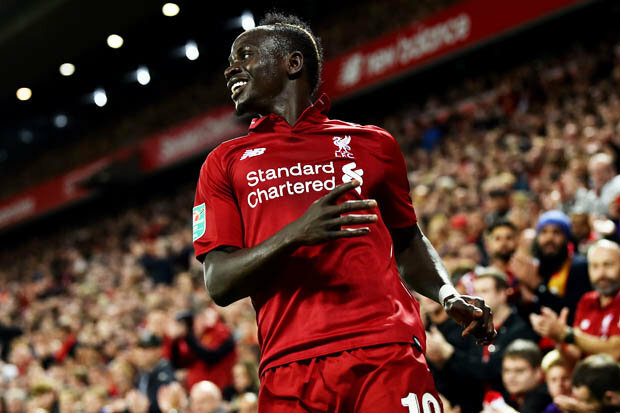 “The Reds have not kept a clean sheet in their last 14 league games with Chelsea and this is the biggest test yet of Liverpool’s title credentials. “Eden Hazard has scored four times in his last two home PL games and Liverpool need to keep the Blues talisman at arm’s length. I don't think Chelsea will have a psychological edge, Liverpool rested their back four and it will be completely different from Wednesday. “I thought Chelsea were outstanding in the first half but Liverpool got back into it and it will give them confidence to say 'right, we can break them down'. “But it was like a boxing match, no one was really showing their hand until Hazard came on and you're thinking 'how do you stop him?'. “I think Liverpool will be more than happy with a 1-1 draw, that would be a great result for them.